Call of Duty: Black Ops 2 is rolling out in November. 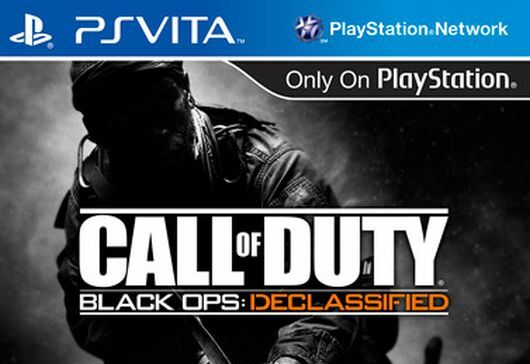 But if that’s not enough FPS goodness for you, then you’re in luck because the PS Vita is getting their own Black Ops games — Call of Duty: Black Ops Declassified. “The feel of the controls and weapons is a top priority, because that’s a lot of what makes Call of Duty work so well on other platforms. We got a lot of great insight and advice from the franchise veterans on this, but also adapted things for the specific controls on the PS Vita. And speaking of weapons, fans will be glad to know that Black Ops Declassified will retain many of the attachments from previous games as well as several new additions such as “improved grip, which improves hip fire accuracy, and adjustable stock, which gives full movement speed while using Aim Down the Sight.” Huebner says that these attachments can be unlocked by levelling up your weapons. Each perk should have an impact on creating classes and should make gameplay more interesting. Black Ops 2 declassified is expected to drop in November 2012. A PS Vita bundle will be available and will come with the PS Vita, a 4 GB memory card and an electronic copy of the game. Looking forward to Black Ops 2 and Black Ops Declassified? 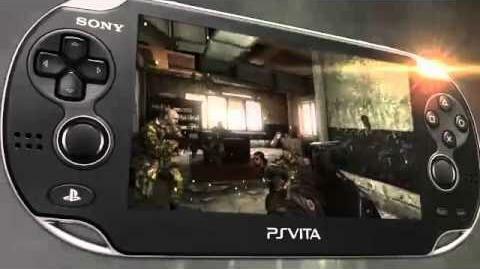 Will you be getting the PS Vita bundle? Shout out in the comments!